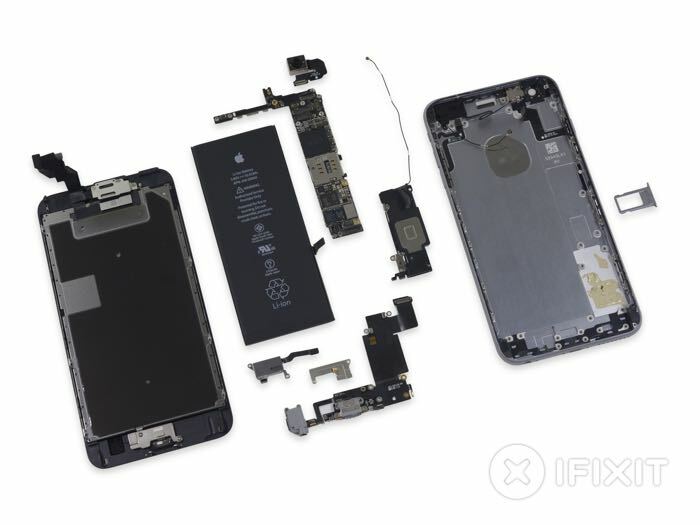 We have already seen a teardown of the new iPhone 6S and now it is the turn of the larger iPhone 6S Plus, which the guys from iFixit have taken apart. 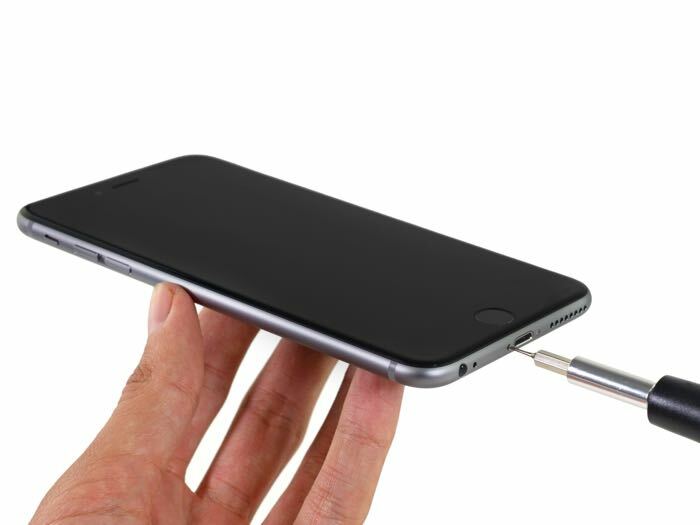 The rest of the specifications on the two devices are the same, they both come with an Apple A9 processor and 2GB of RAM. 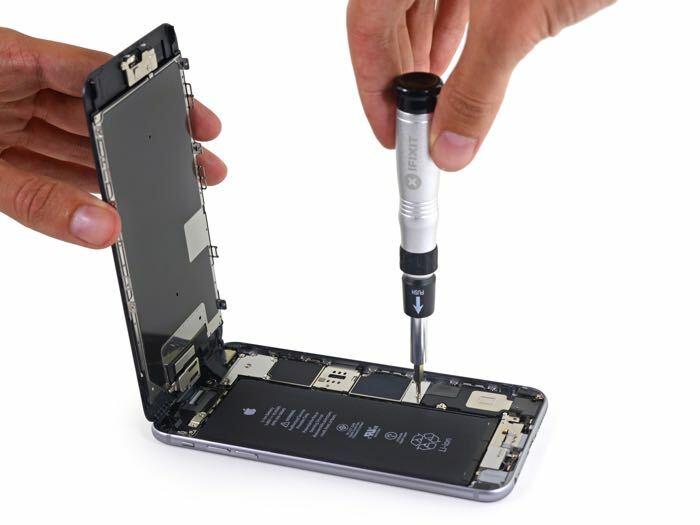 The guys from iFixit scored the iPhone 6S 7 out of 10 on their repair index, 1 is very difficult to repair and 10 is very easy to repair, it comes as no surprise that the iPhone 6S Plus also scored 7 out of 10, as the two handset share the same design and are built in the same way. 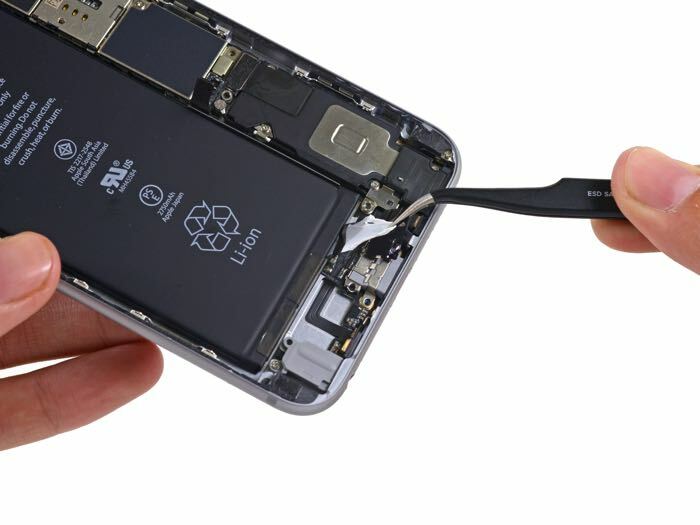 You can see more photos and find out more details on what is inside Apple’s new 6S Plus smartphone at the link below.